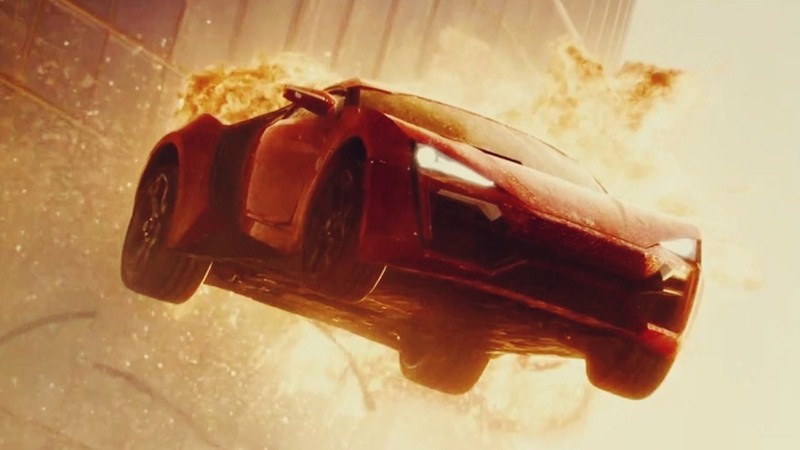 For a franchise that started off being solely about street racing, Fast & Furious has gone on to bigger, better and downright insane things, with each installment in recent years pushing the envelope when it comes to over the top action sequences. With next year's eight installment, incoming director F. Gary Gray is planning to kick things up several notches, with Iceland Review reporting that the production will be visiting the town of Akranes with the intention of carrying out "the biggest explosion in Iceland's history". Considering the lengths even the last two installments went to, there is every chance that Iceland could end with a sizable chunk taken out of it when filming takes place there in April. Fast & Furious 8 (or Fast 8 for our American friends) hits our screens April 14th 2017.